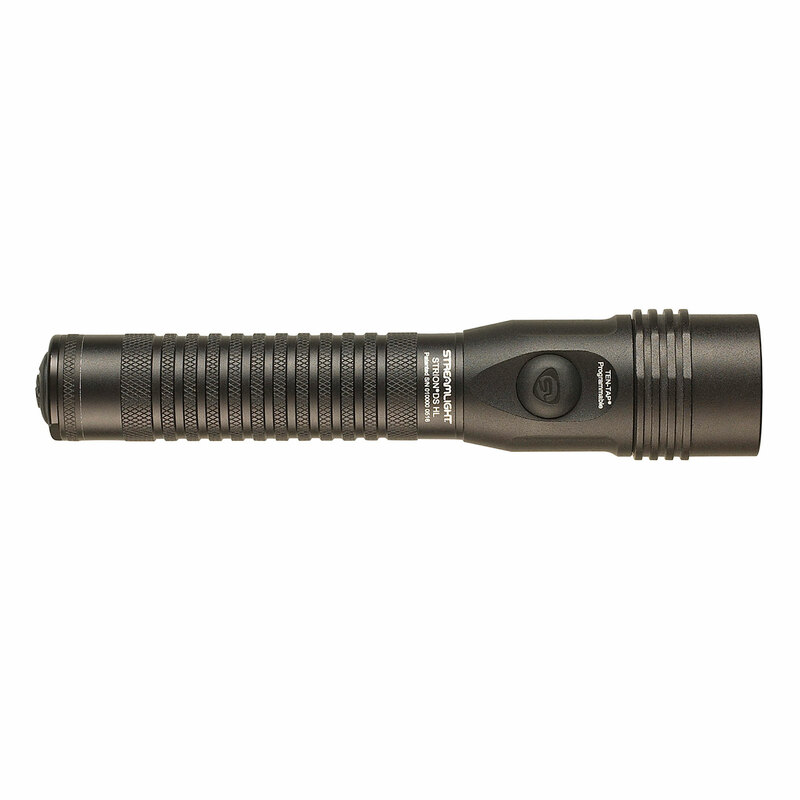 Streamlight’s Strion DS (Dual Switch) Rechargeable Flashlight offers a tailcap and head-mounted switch. Dual switches operate independently from one another, allowing access to all four lighting modes via the tailcap or the head-mounted switch. 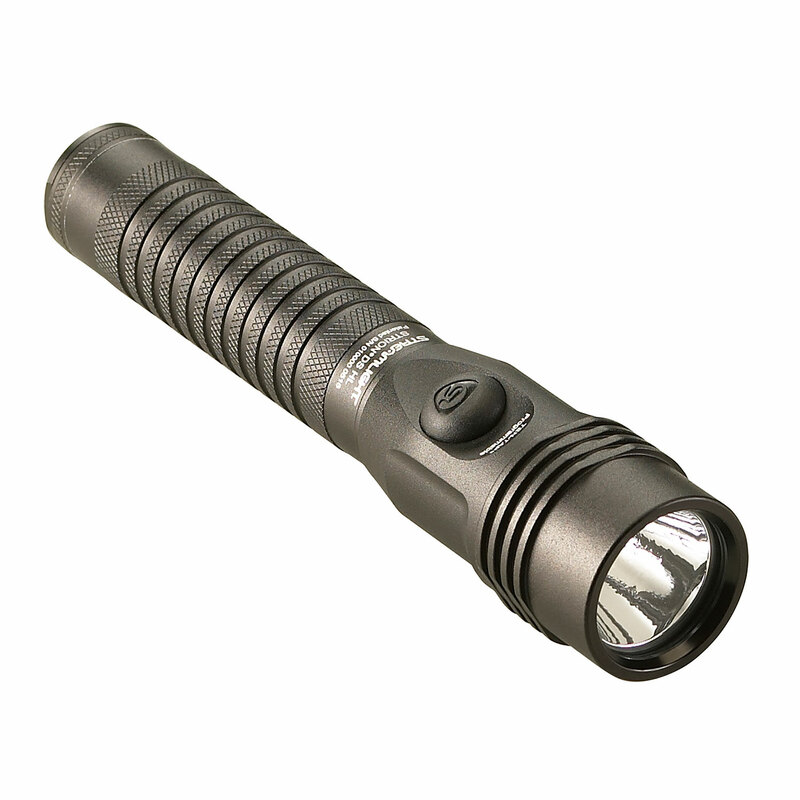 Anodized, machined aircraft aluminum construction for rugged dependability. 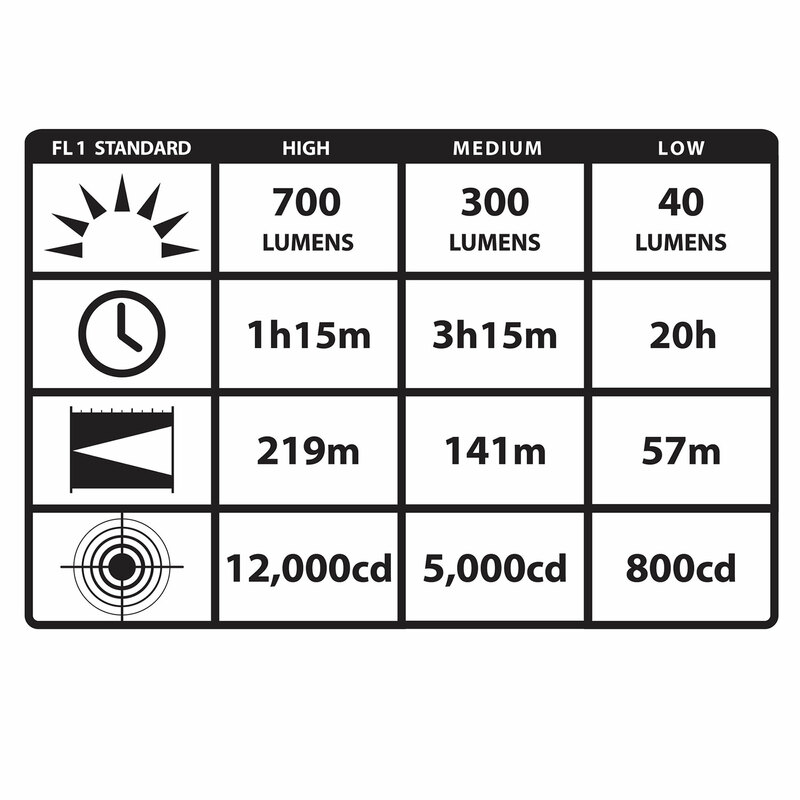 C4 LED technology delivers extreme brightness with a 50,000 hr lifetime. Optimized electronics provide regulated intensity. 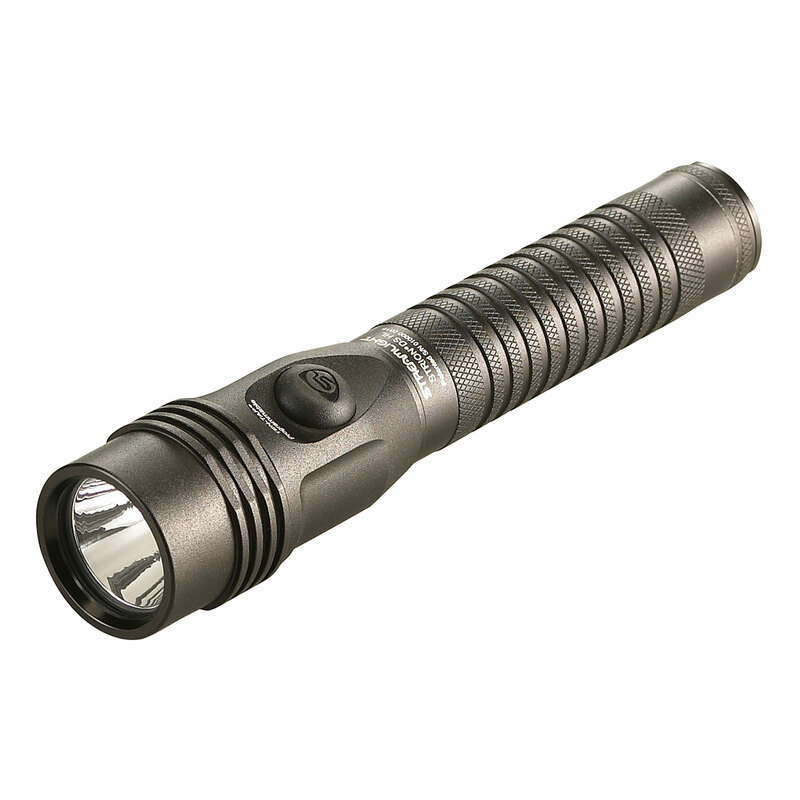 Projects up to 700 lumens of blinding light for up to 1.25 hours. TEN-TAP® programmable to select one of three different programs.